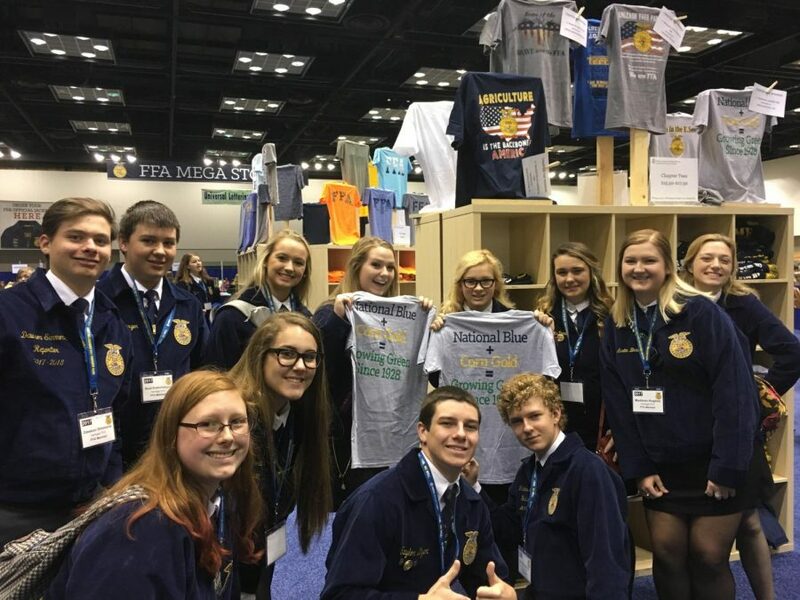 The Heritage High School FFA took a trip to Indianapolis, Indiana, for the National FFA Convention. The students were gone from the 26th through the 28th. Everyone who went thoroughly enjoyed the experience. The kids who went all agree the trip was an excellent learning opportunity. 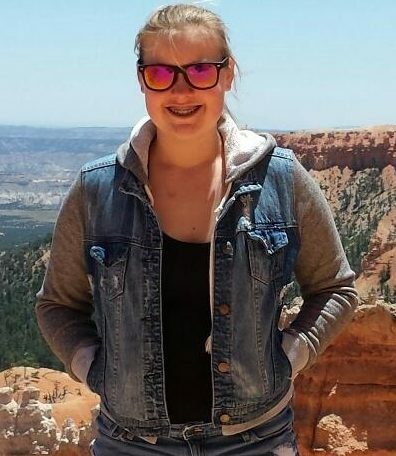 Ms. Shearer, the FFA sponsor and Agriculture teacher said, “The trip was wonderful. A ten out of ten. I am especially excited about the National Winning Chapter t-shirt I was able to get from the FFA mega store.” The students were able to participate in a college and career show, along with getting to spend time in workshops with people who taught and helped the students to learn as much as possible while they were there. The National FFA Convention was an amazing experience for everyone who went. The students learned about college, leadership, and, most importantly, agriculture. (For example, Ms. Shearer learned how to avoid a deer when driving through a tall cornfield.) Agriculture students hope this trip continues to inspire her future students to pursue agriculture and be the best they can be at what they do.